Yesterday was another great roofing day. 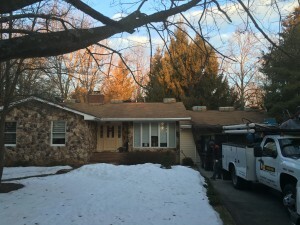 We finished up a roof and gutter job, replaced the ridge vent on a home in Mt. 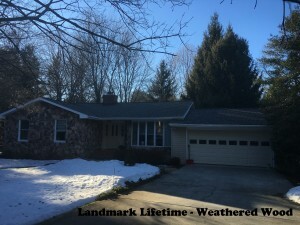 Airy, replaced two skylights on a Sykesville home and replaced the roof on this house in Highland.